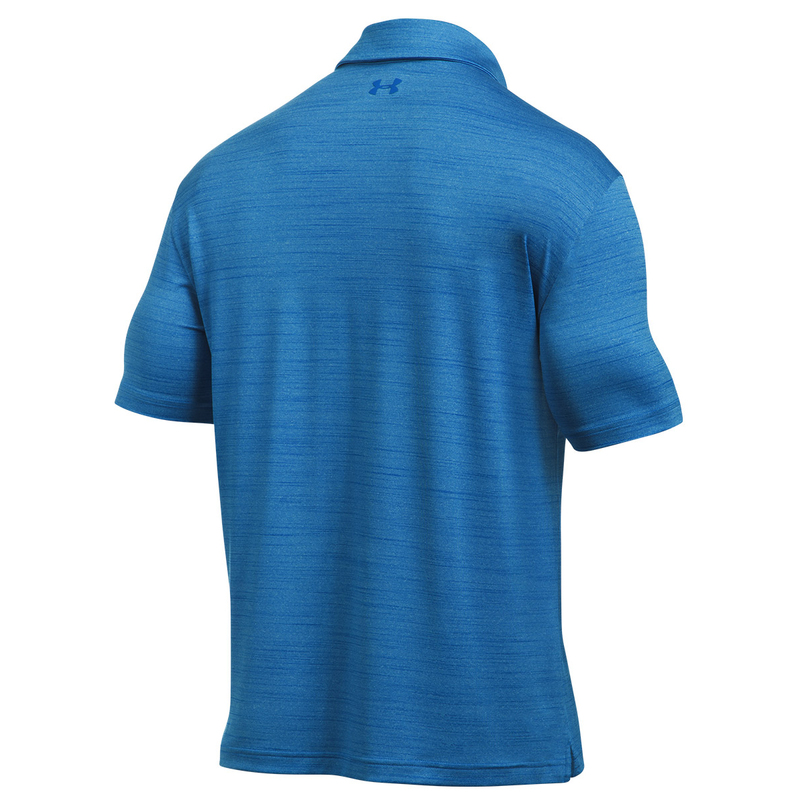 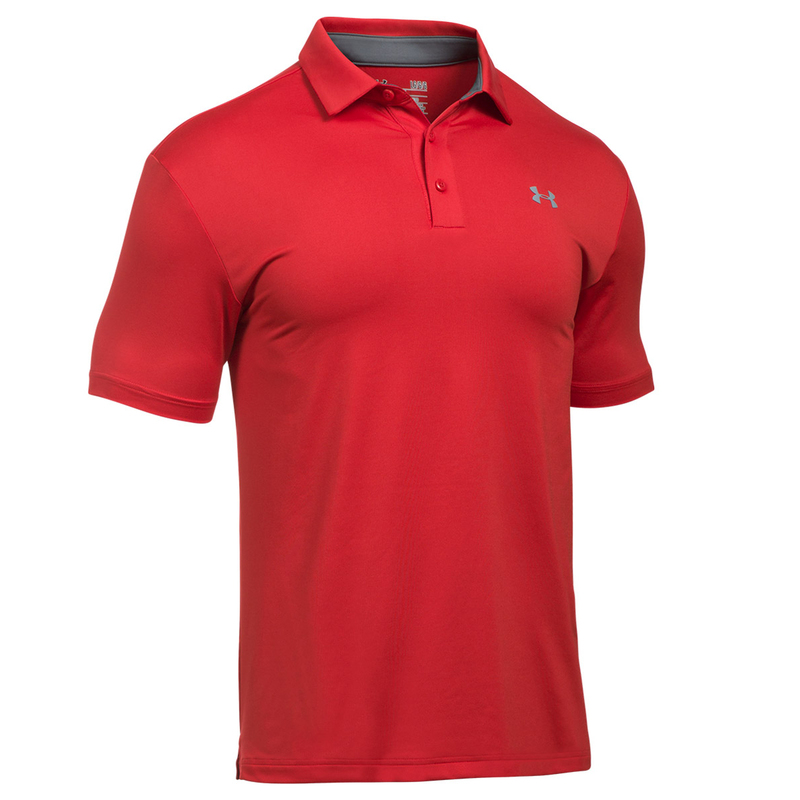 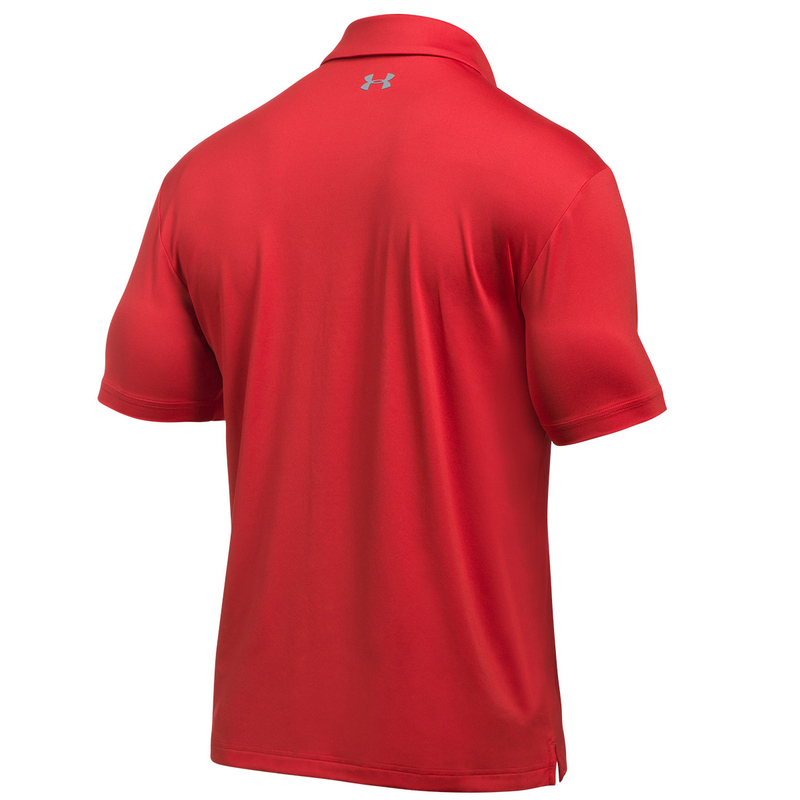 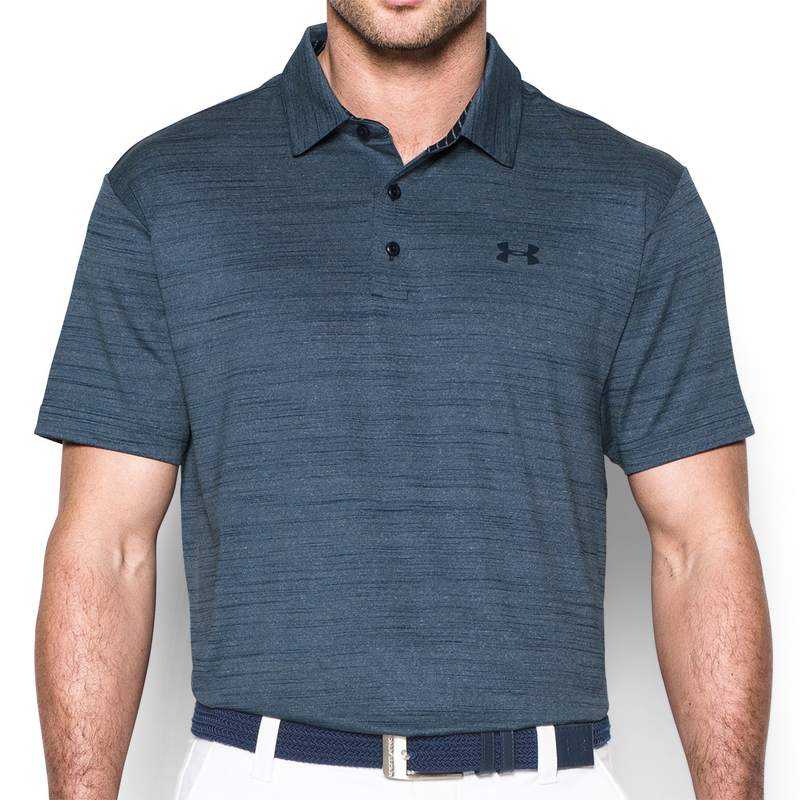 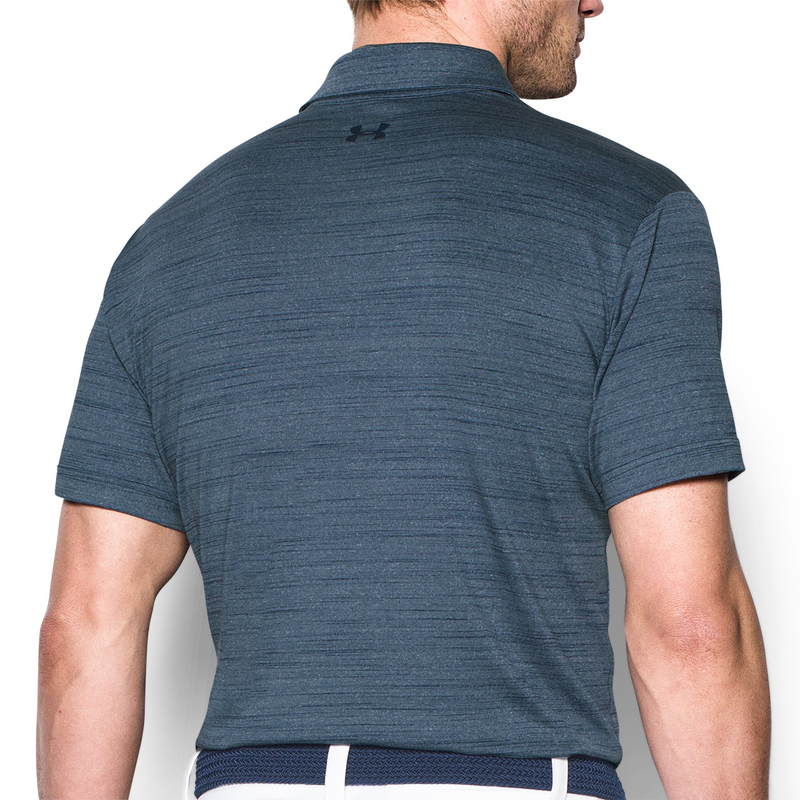 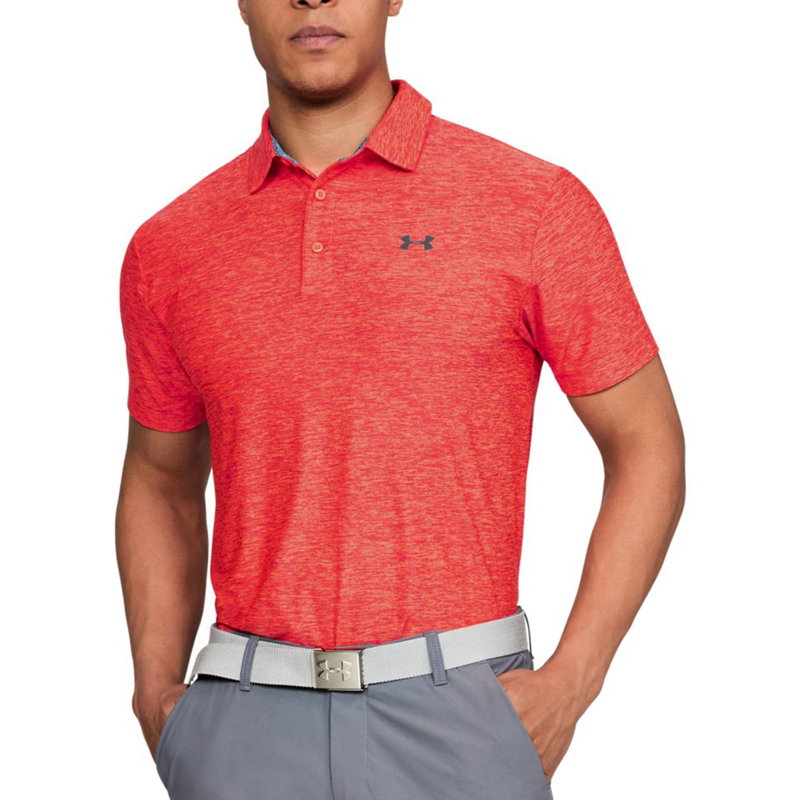 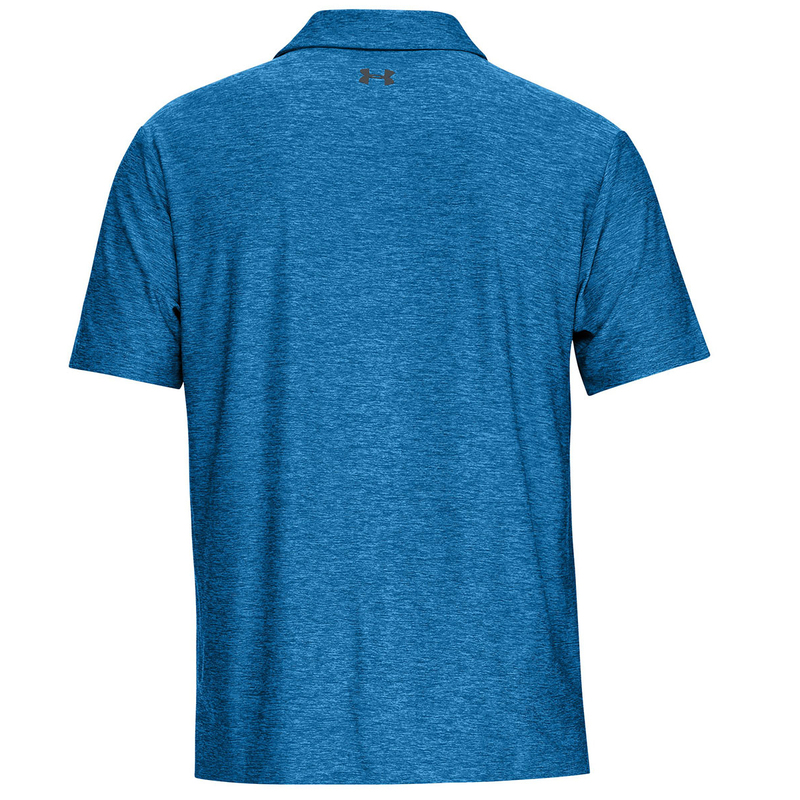 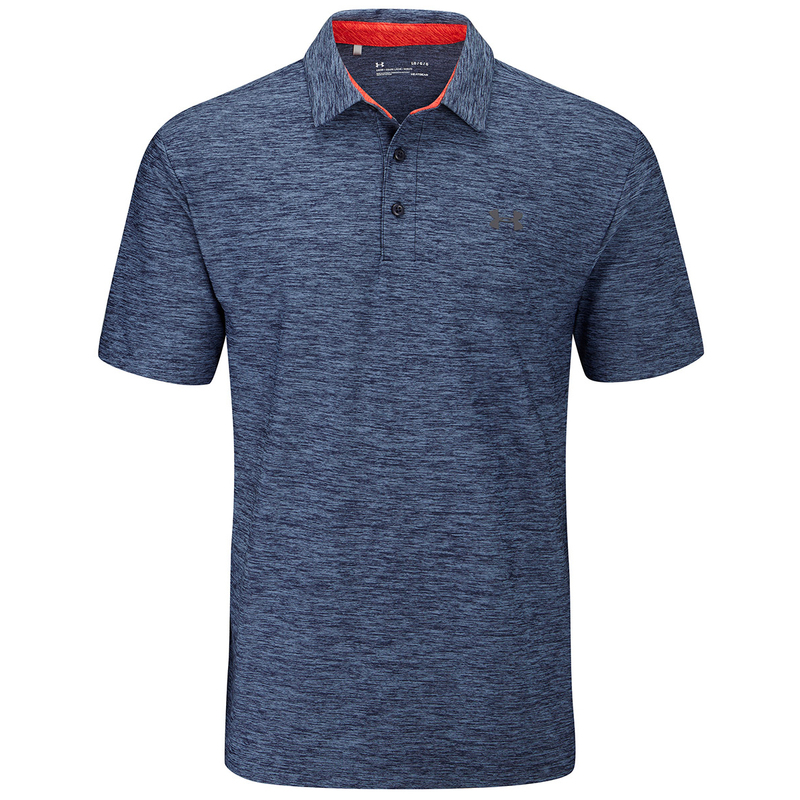 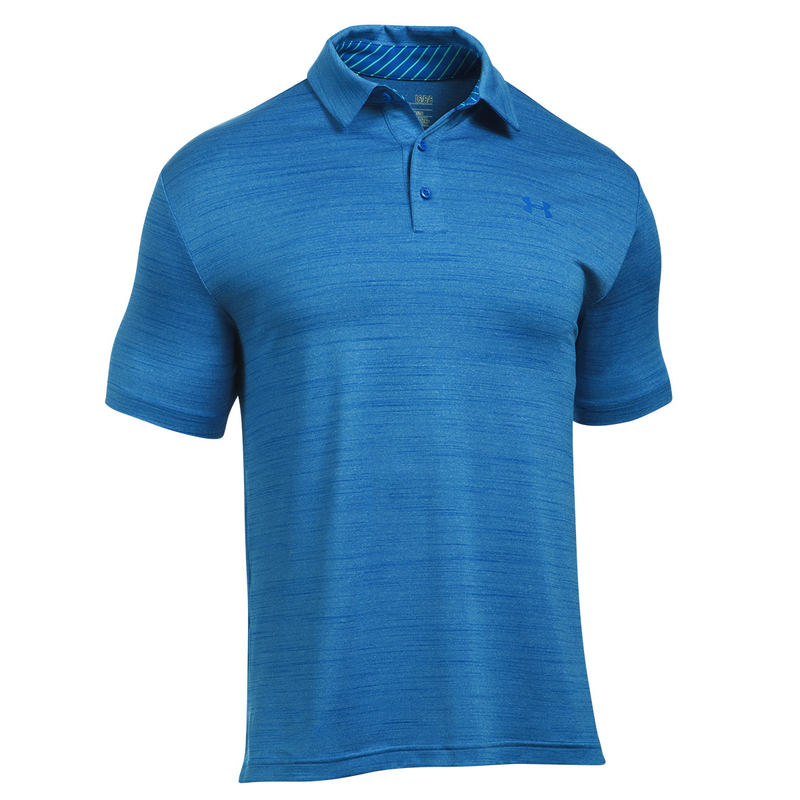 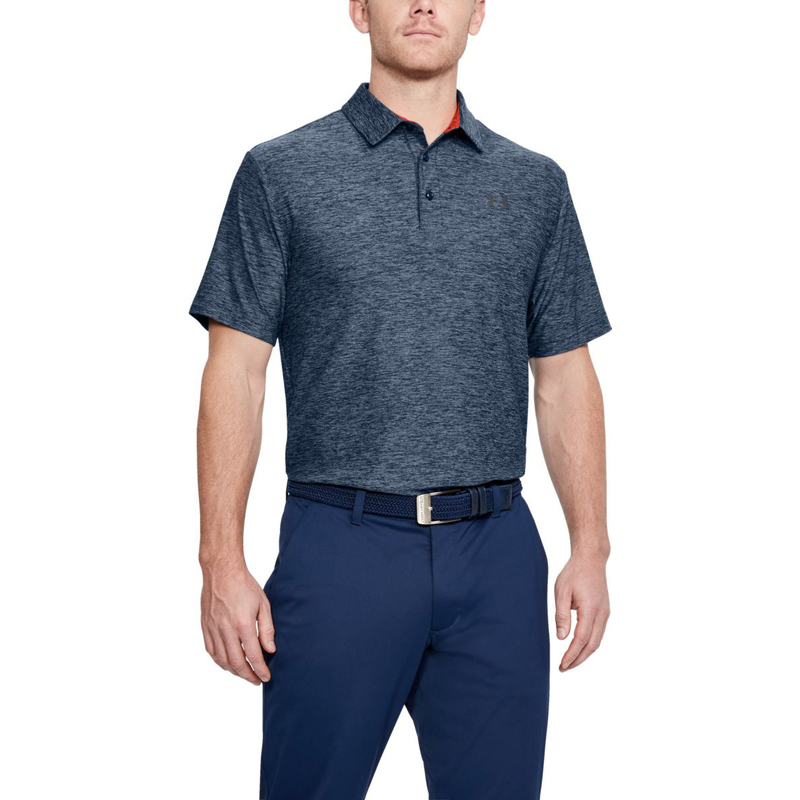 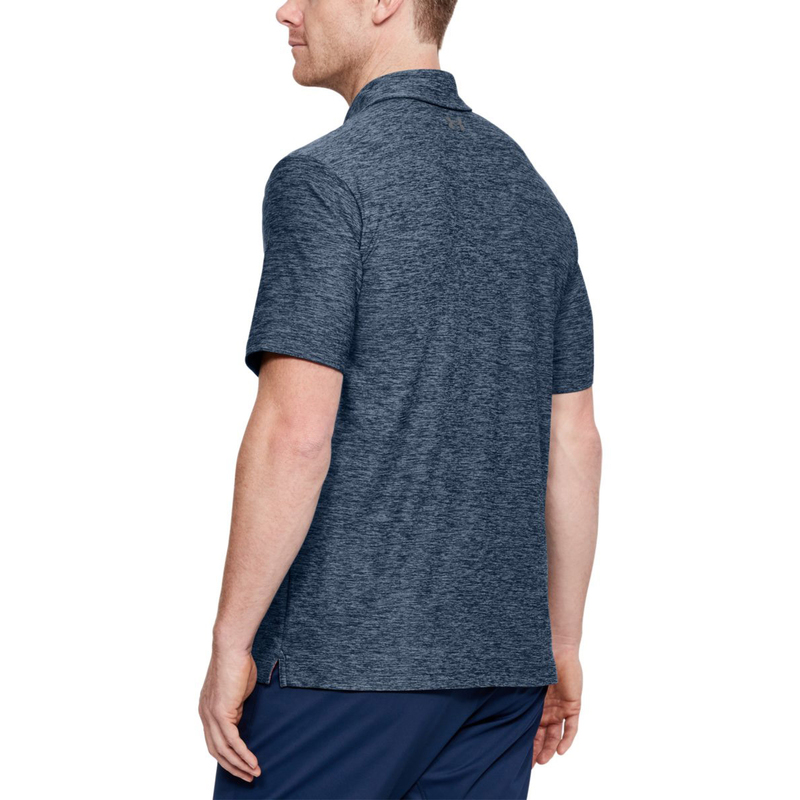 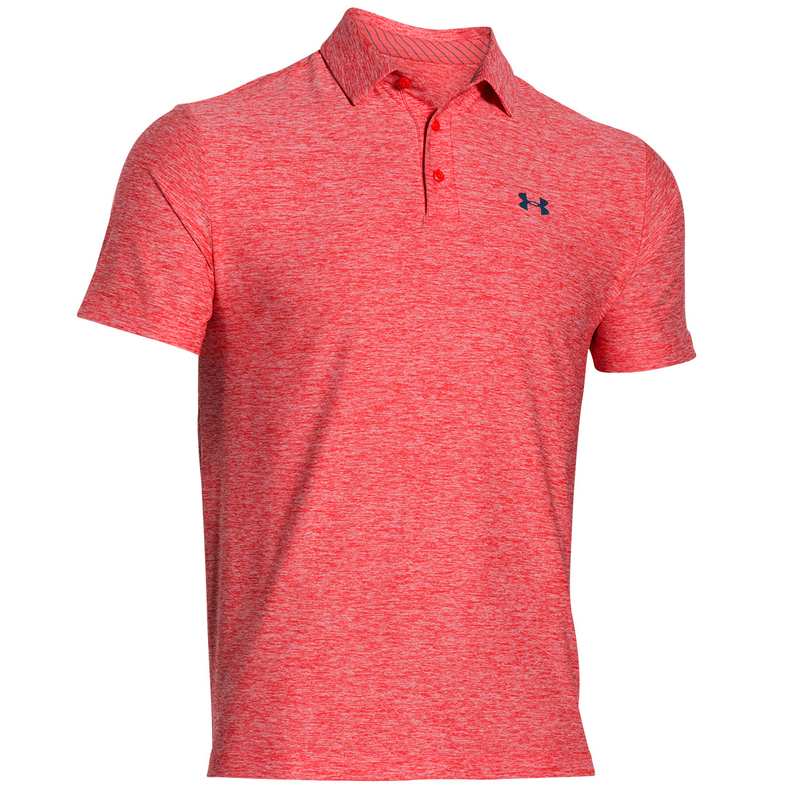 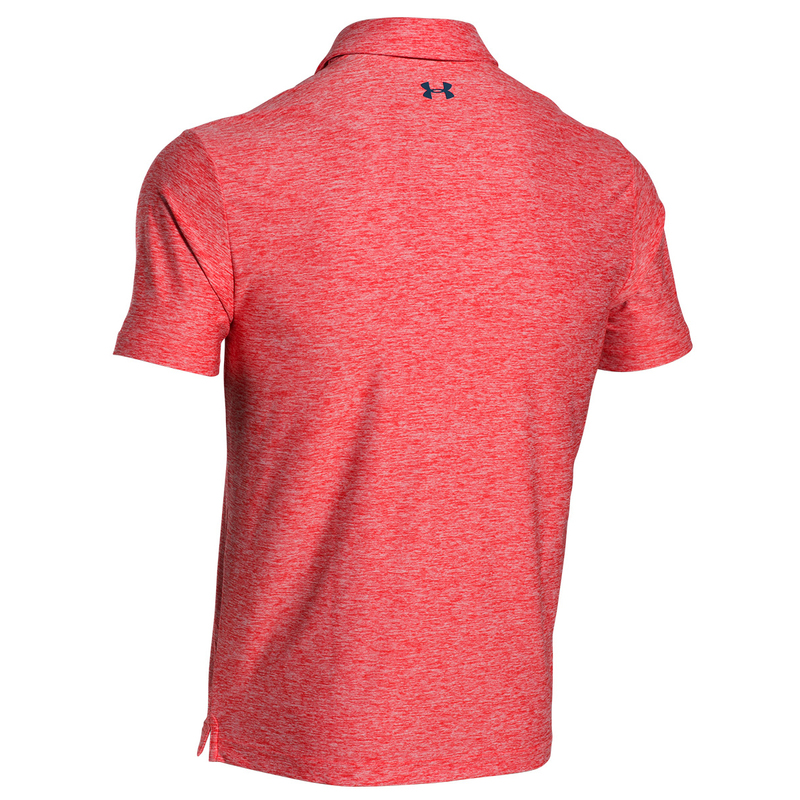 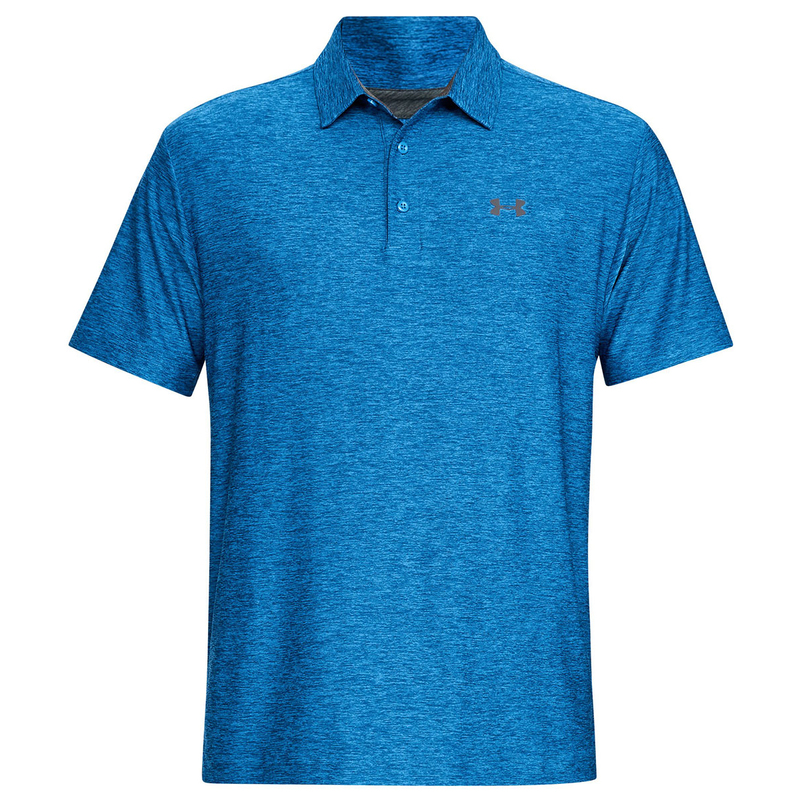 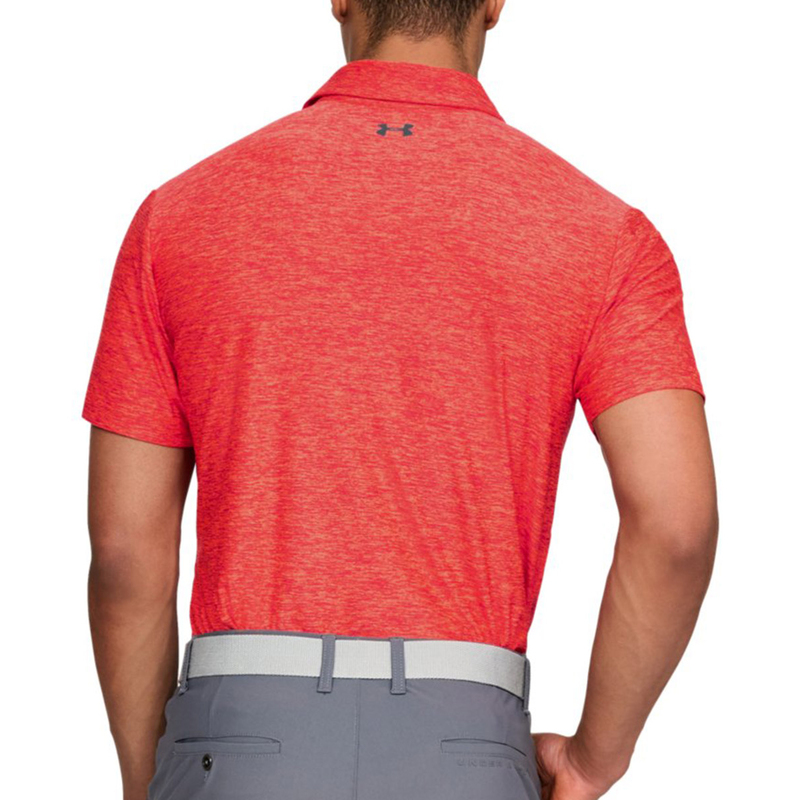 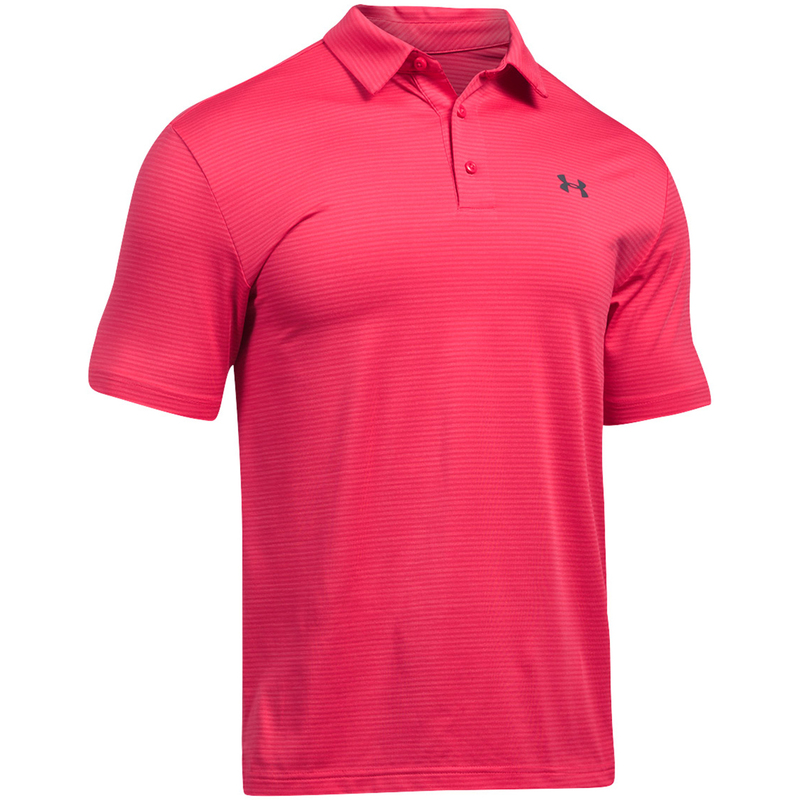 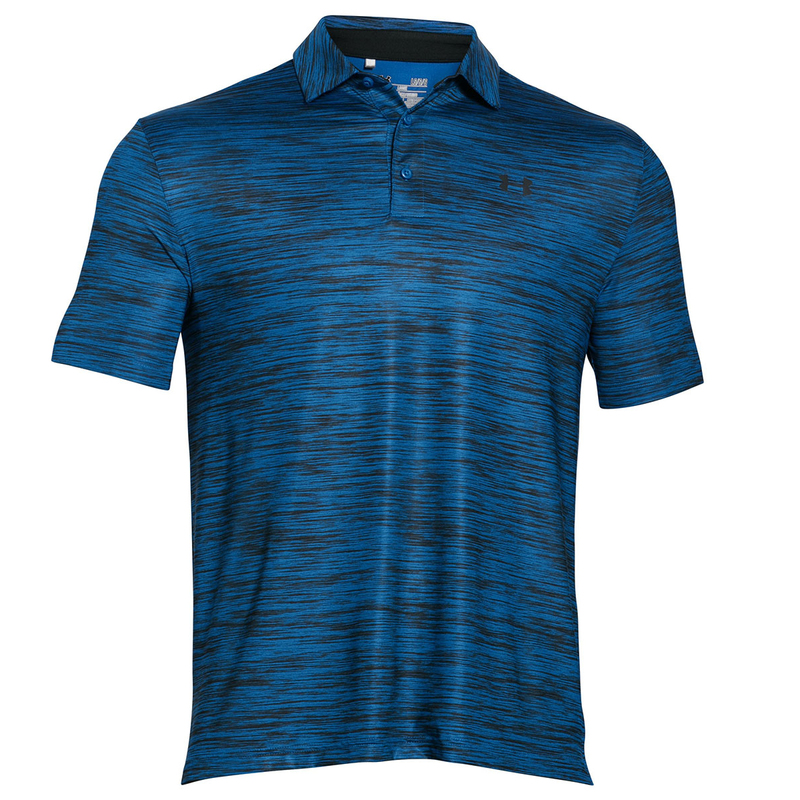 For maximum performance and comfort the Under Armour Playoff Heather Polo Shirt is the perfect choice this season. 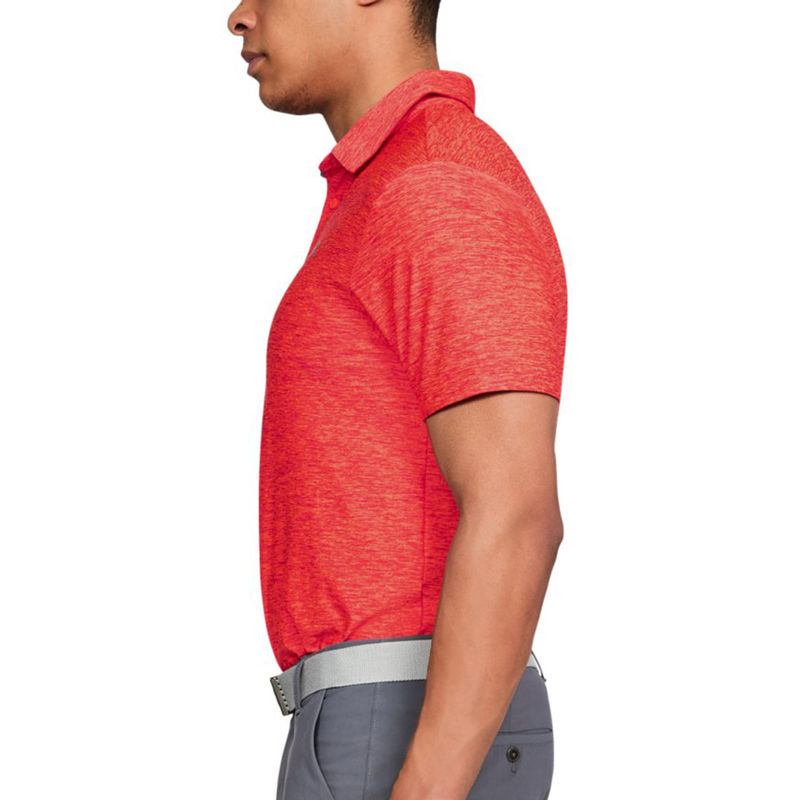 The shirt has a fantastic 4-way stretch fabrication to allow you to move with total freedom, adding extra all day comfort to your round. 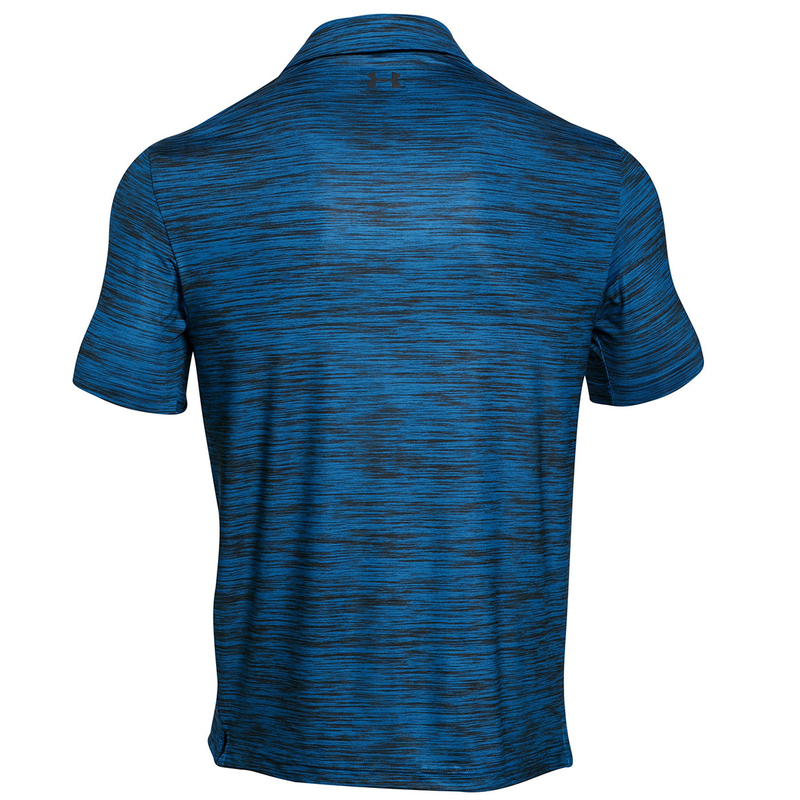 To avoid distraction and to keep you comfortable the shirt wicks moisture away from the skin and has anti-odour technology to keep you feeling good for longer periods. 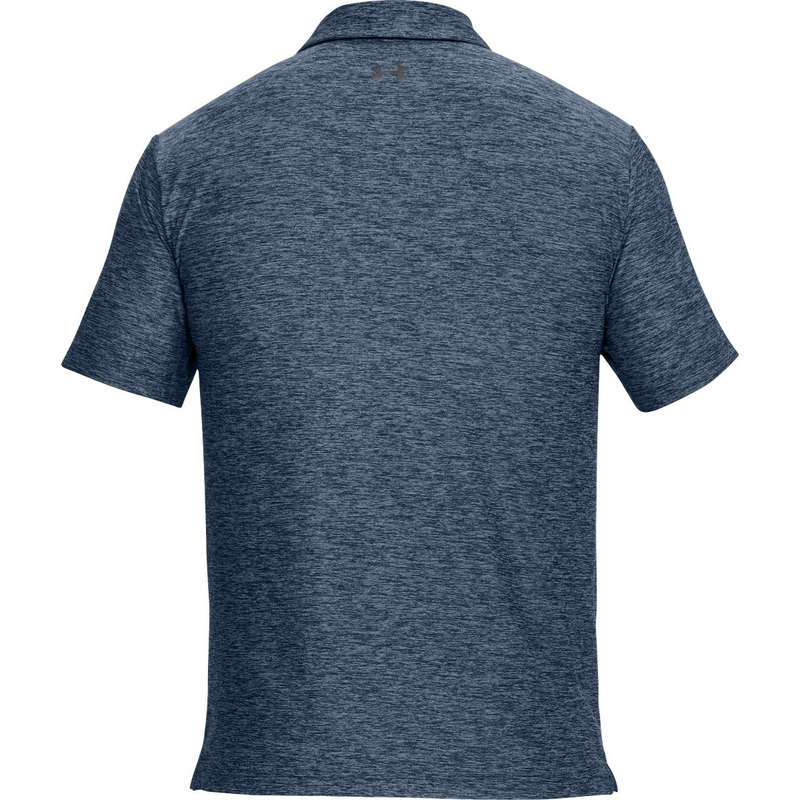 The shirt has a classic design with placket and self-fabric collar and has been made with a soft anti-pick, anti-pill fabric for a long lasting appeal. 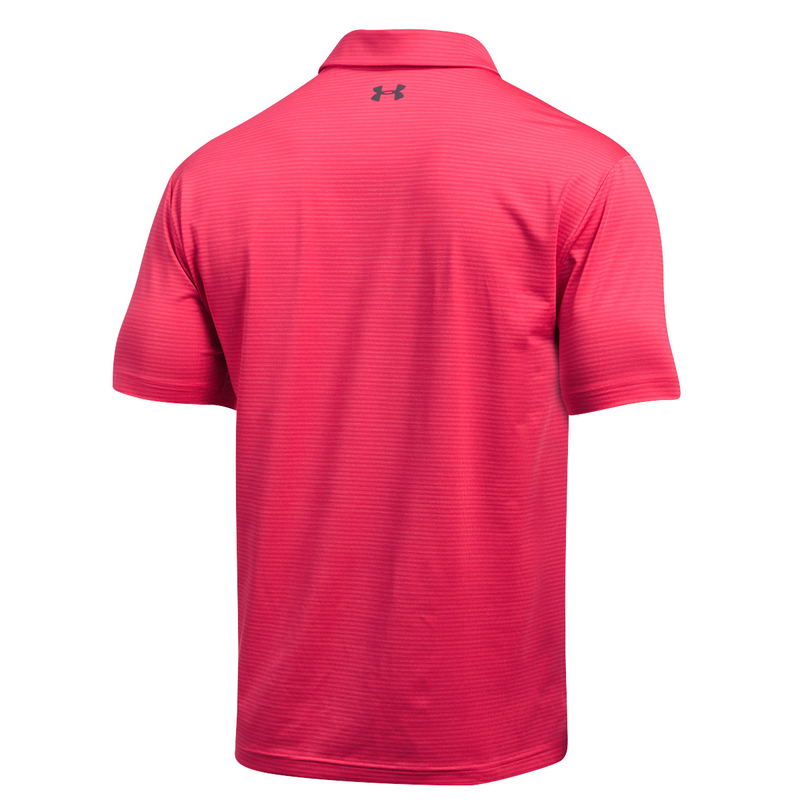 Finer details include the Under Armour logo on the left chest.